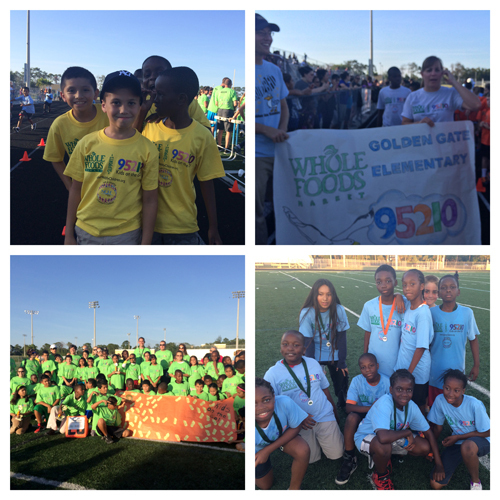 Students from Golden Gate (GGE), Golden Terrace (GTE), Highlands (HLE), Mike Davis (MDE), Parkside (PSE), and Shadowlawn (SLE) elementary schools ran on Thursday, May 8th at Golden Gate HS the last mile of their “Whole Foods Market 95210 Kids on the Go!” program reaching their 26.2 mile goal – something they were working on for thirteen weeks. 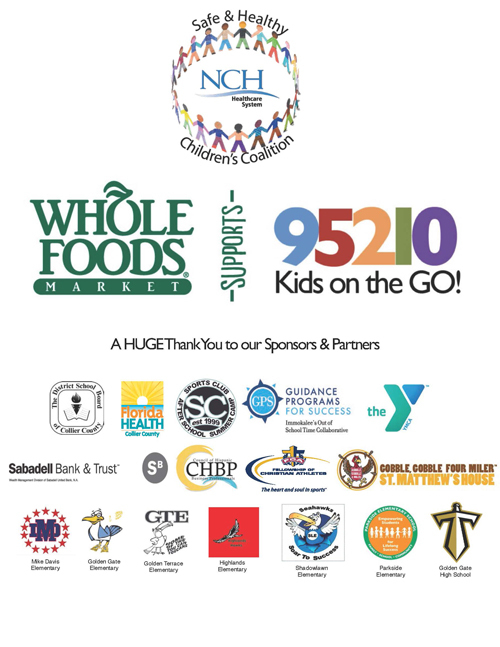 Each school’s “95210 Kids on the Go” initiative is made possible in thanks to Whole Foods Market, the program’s title sponsor. 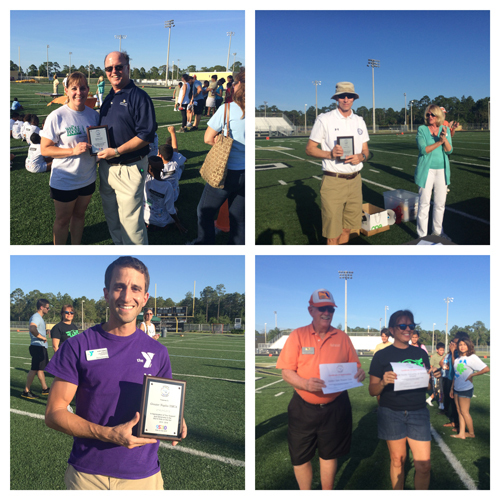 The “Whole Foods Market – Kids on the Go” program is an effort to increase physical activity and decrease the threat of obesity among kids. 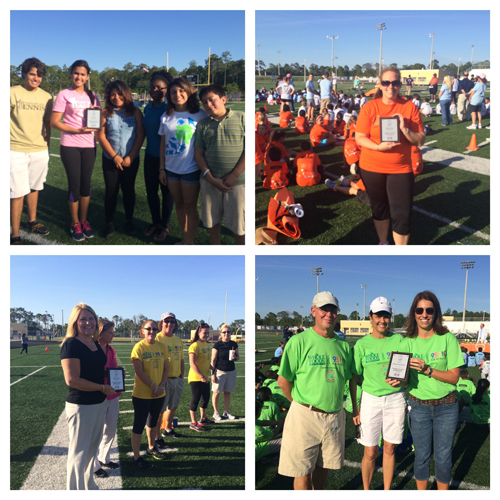 Since “Kids on the Go” began in the spring of 2012, more than 1200 students have successfully completed this marathon program. 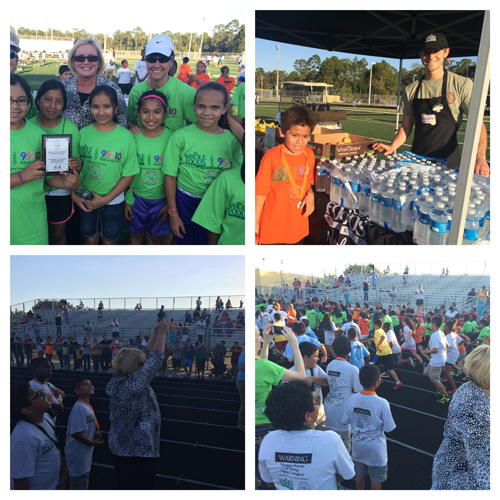 ← 2nd Annual Color Collier Healthy Run!